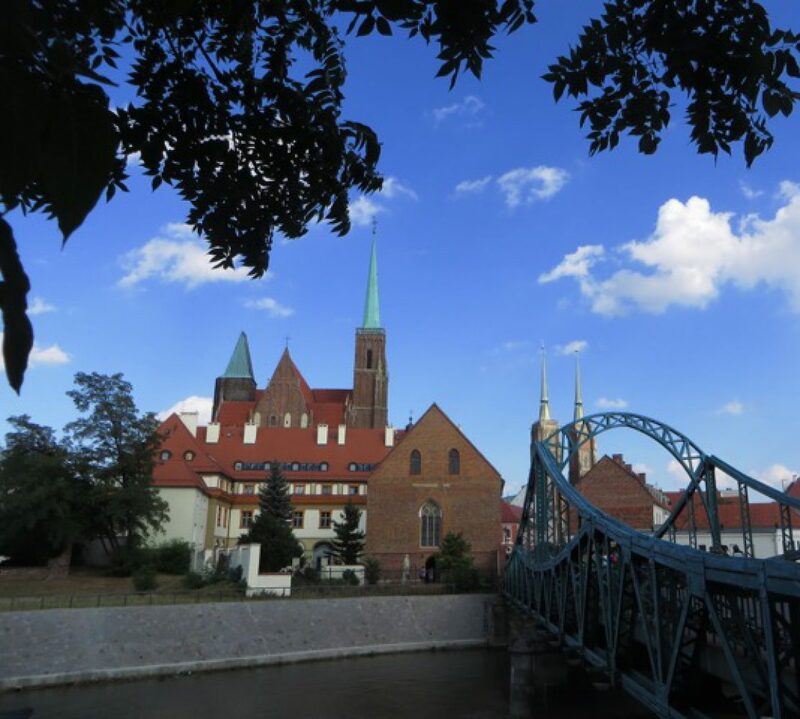 Mike and Akasha are in Poland! There are beautiful flowers late into the fall/ early winter. Roses and Camillas are still blooming. There are lots of pretty white, purple, and pink flowers. I really love the orange flowers, they kind of look like California Poppies. 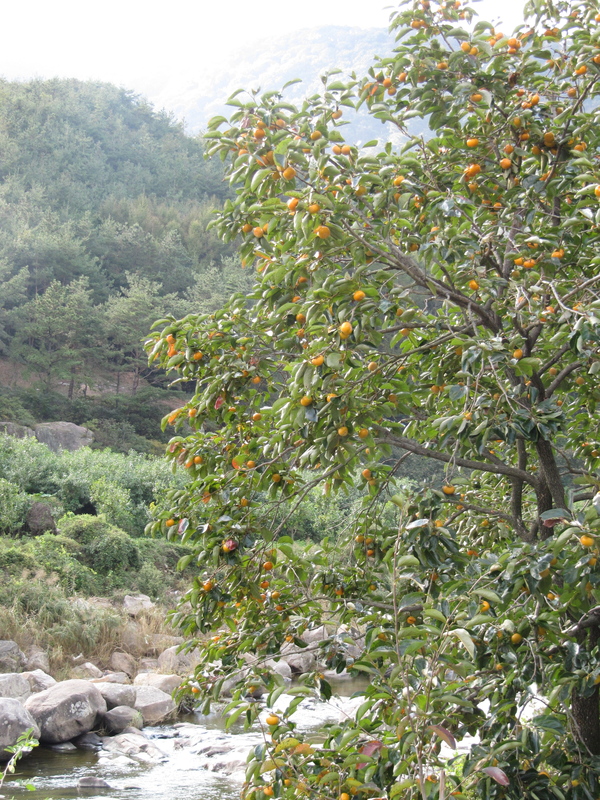 Another fruit all over Korea that we don’t see in MN is persimmon. I don’t think they taste like much, but they are beautiful. 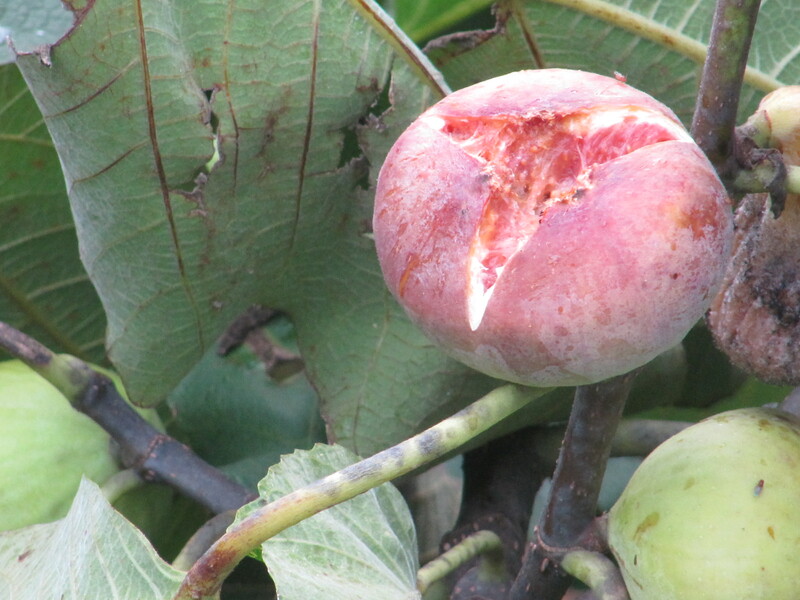 We had a few typhoons late in the year and they knocked the fruit off of most of the trees along our coast, but we saw some big trees full of fruit on our road trip. Many farmers planted them along side the orange flowers. They are so beautiful. I wish I could bring this scene back home. 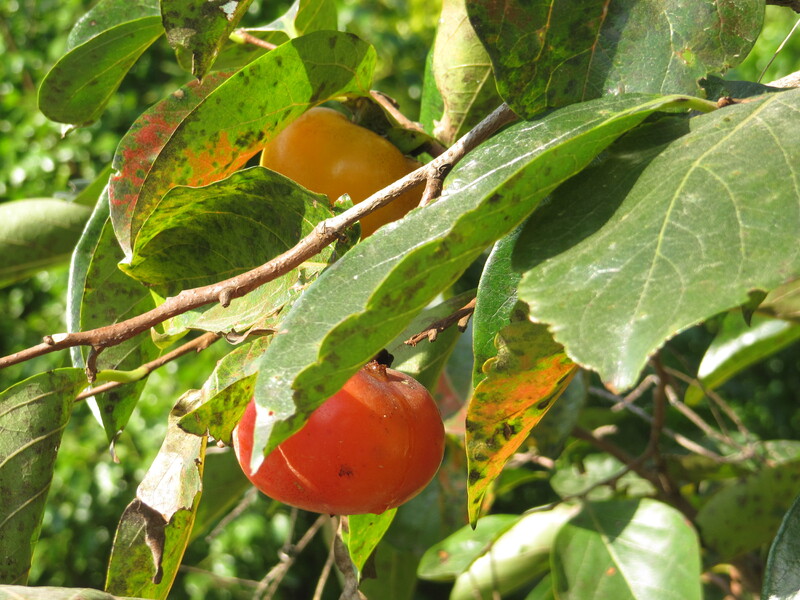 If you look carefully at the pic on the left you can see the juice running down underneath the orange persimmon. The markets are full of all sorts of great stuff this time of year. It is a great time to go shopping. Since you cant be here to see it, I thought I’d share some of our pictures. 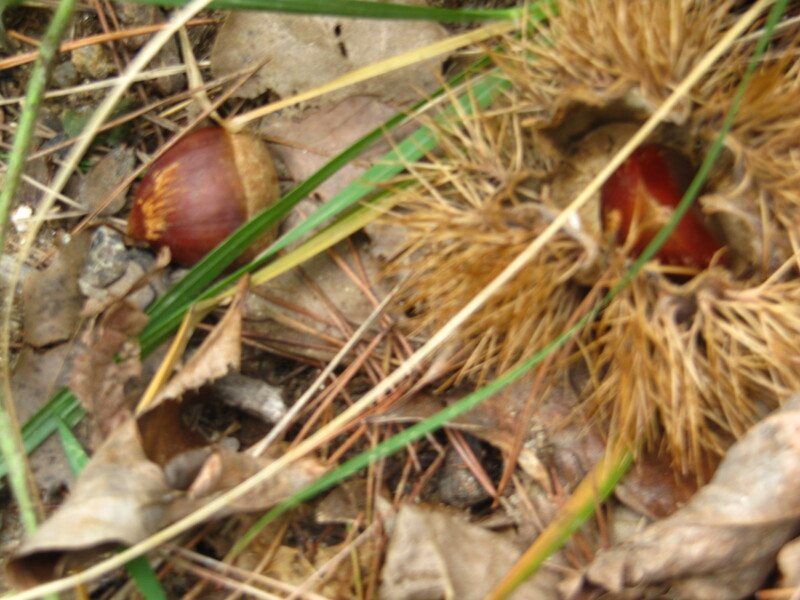 A few more blogs coming up will talk about our favorite fall foods, weekend road trips, and more school stuff. We miss you guys. 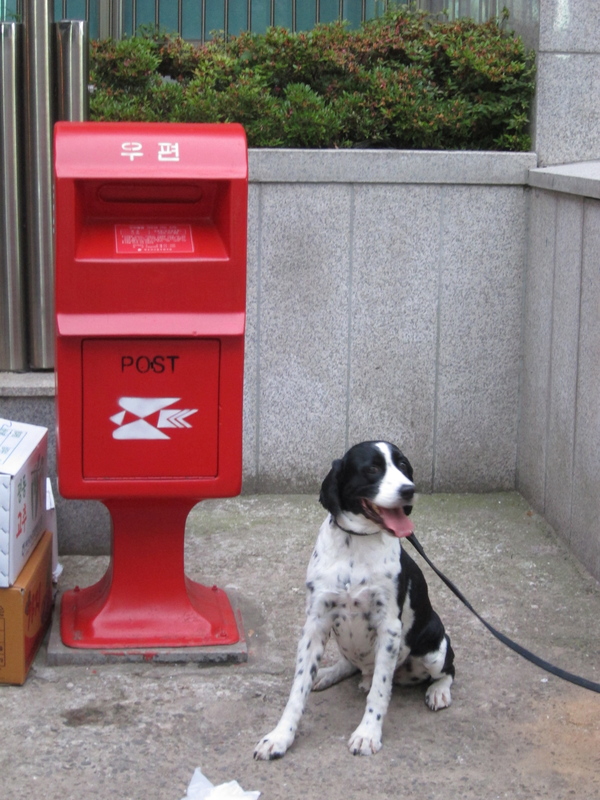 We love it when you comment, it is like keeping in touch and motivates us to write more. Welcome to our neighborhood! Mike and I have been living here for a little over a year. Back home we were a systems administrator and an ESL teacher. Here we are both elementary EFL teachers. 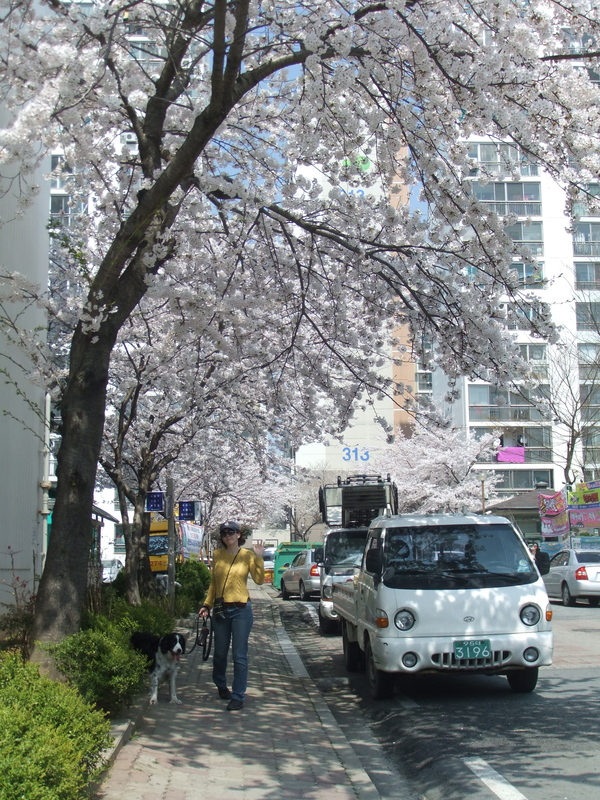 We live in Mokpo, a small port city in South-Western Korea. 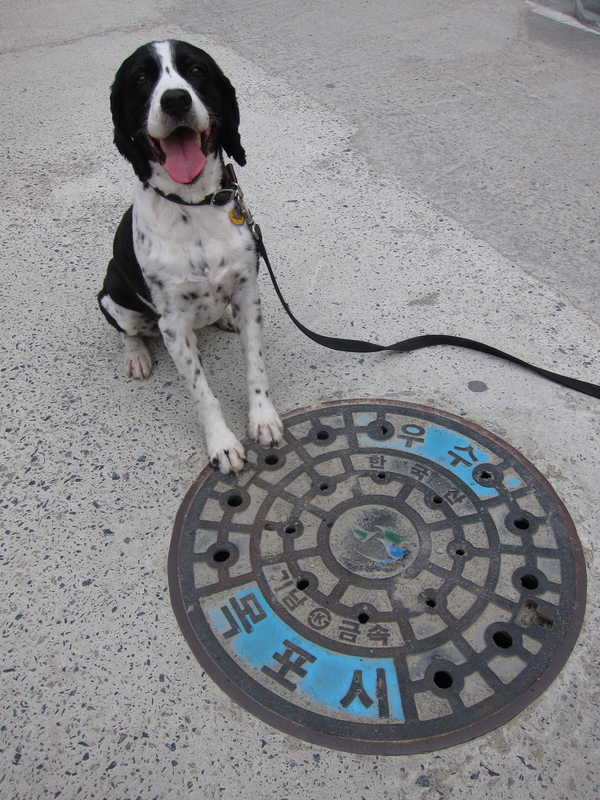 Remi, our 12 year old English Springer Spaniel would love to show you around the town. See if you can spot him in each photo. Not much more to say. 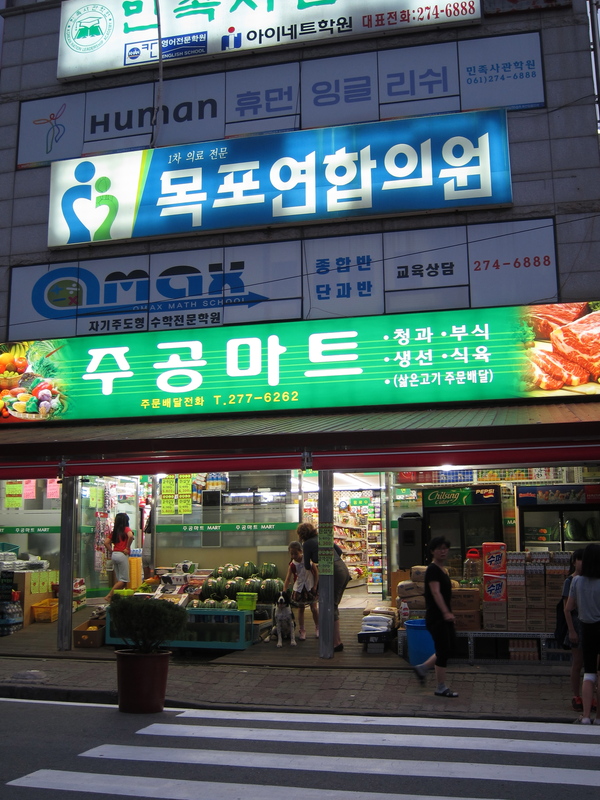 (its name in Korean is “Neighborhood Mart.”) It is where we buy almost everything. We love these guys. If you look in the middle you’ll see our city’s emblem, 1 blue and 2 green boats. A mixture of modern and postmodern. That is actually a wedge of cement kids climb up/ scramble down. 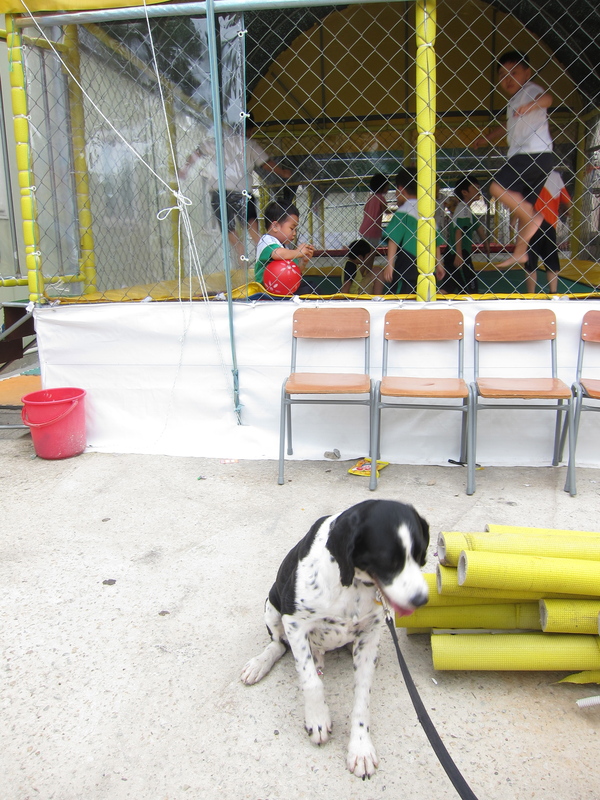 Dangerous by US standards/ Fun by Korean standards. Most people live in apartment buildings, many of them 15 story ones like ours. 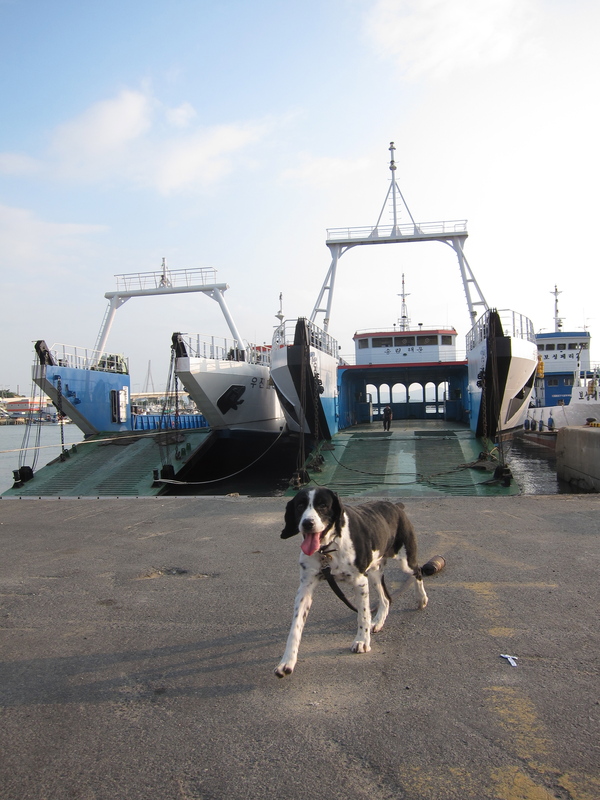 6. local form of transport (ferry terminal) There are 1,004 islands off the coast of Mokpo. They have beautiful beaches and many farms. We live by the small ferry terminal used mainly by farmers to transport crops. There are two big ferry terminals down the road, but we live by the cute North Ferry Terminal. The terminal itself is a cute booth. We’ve only seen 5 boats at a time at here. We’ve taken the boats here and they seem to be used mainly by island farmers. We prefer our small terminal to the big one in downtown. 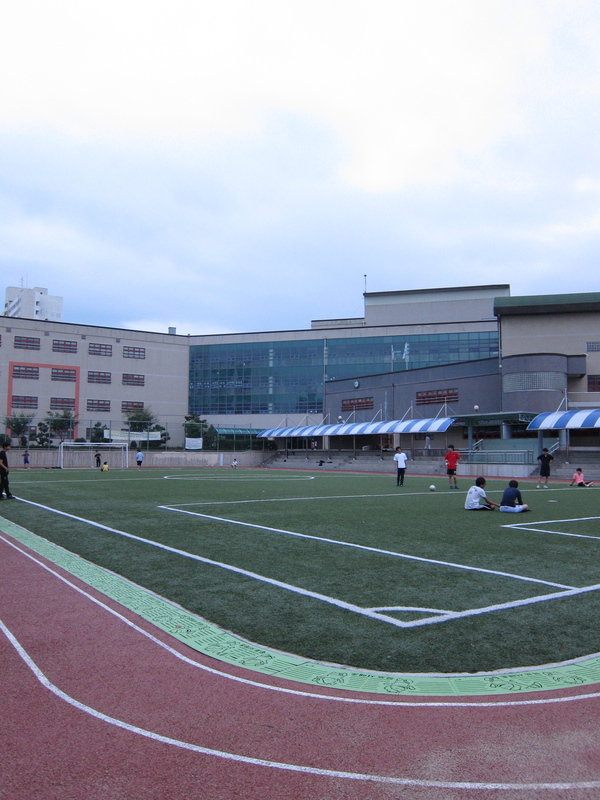 It is a pretty average elementary school. They have a nice turf yard. My school covets their turf. We have a dirt yard. Hungry? Let’s stop in for the catch of the day. 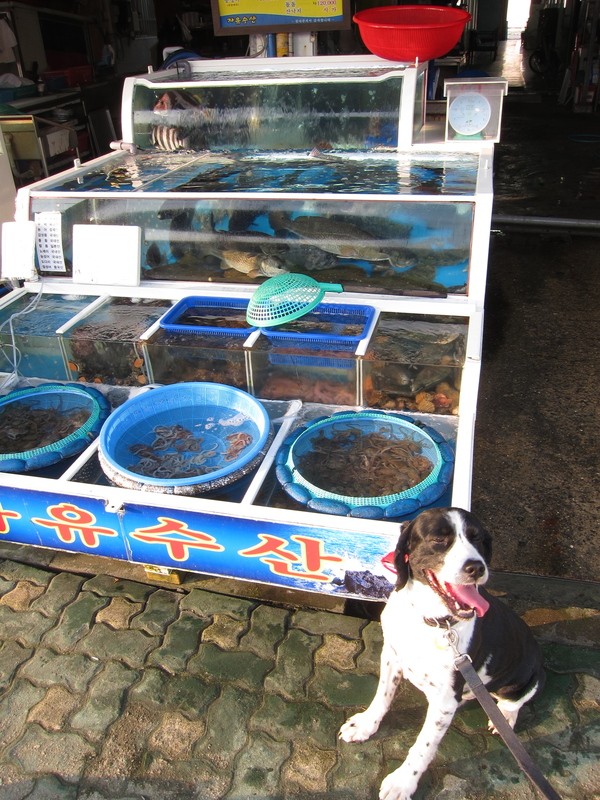 Abalone, octopus, and skate are very popular in Mokpo. Octopus is often eaten alive, or raw. I’ve tried the raw, still moving, octopus. Surprisingly, it is really tasty. These are also all over our neighborhood. They are often with Tae-kwon-do schools. They cost 50 cents (US) a visit and are awesome. I really wish I could go jump too. A bounce gym- 50 cents! Remi loves to go to the beach. We cheated, this beach is actually a little drive away. 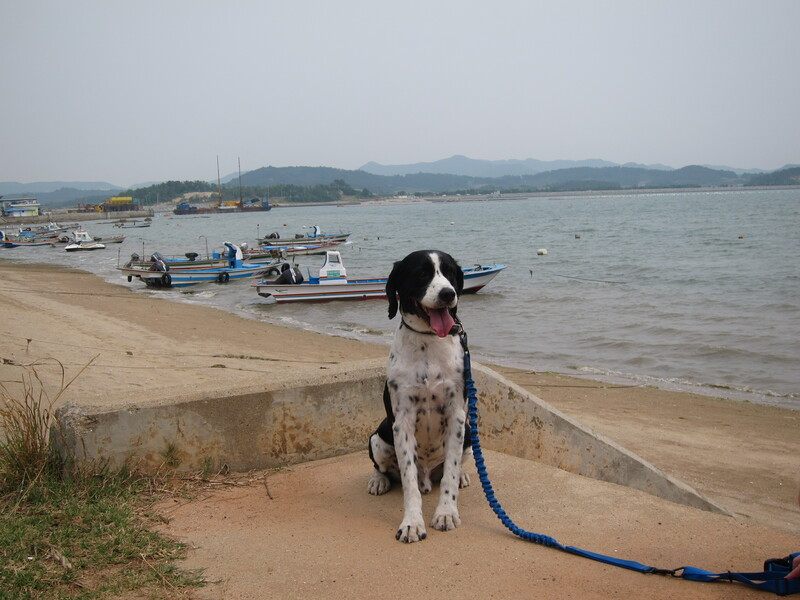 Mokpo is a port town, there is no beach. But the beaches in neighboring Muan are fabulous. You can see some of the Shinan islands in the distance. This is an awesome phenomena. 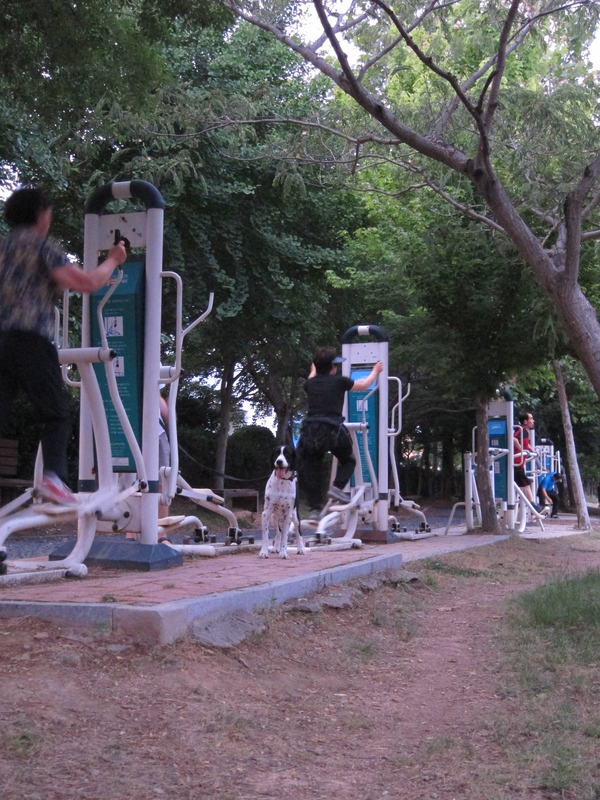 Every set of apartment buildings and every park have these great exercise machines. They are used by people of all ages and abilities. This is pretty cool too. Every open piece of land no matter how small gets turned into a garden. 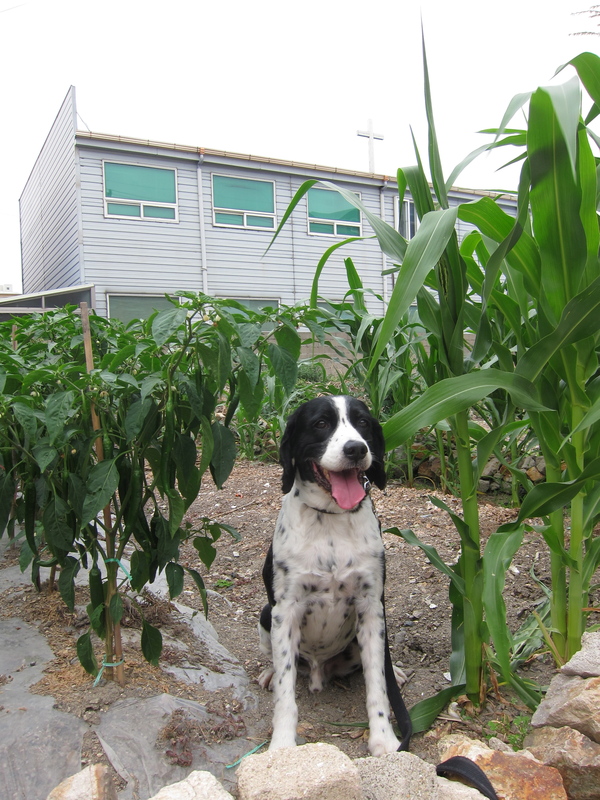 Some people grow a bit for themselves, but usually they grow quick crops like lettuce and sell it on the street. It is awesome. Thanks for stopping by. 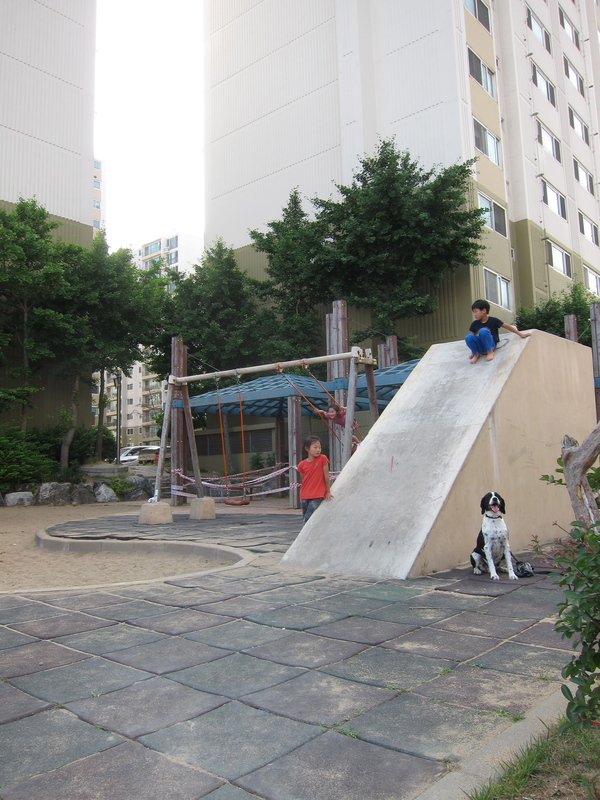 We’ve been enjoying seeing other people’s neighborhoods as well. We’ve done a few introductions to our new life back home. Feel free to tour our home, or visit Mike and Akasha’s classrooms, read about school festivals, or see how school is different here. Oh, and a big thanks to Jo for making it all happen! 13- Morocco https://moroccoraki.wordpress.com/ A last minute add!